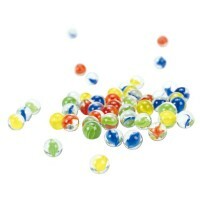 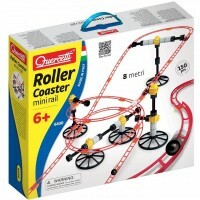 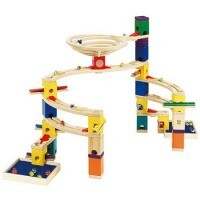 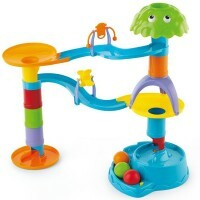 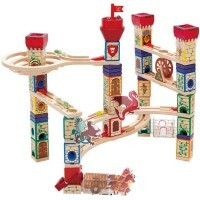 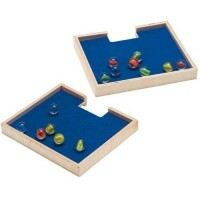 Rollercoaster of emotional and thinking fun is guaranteed with our marble runs! 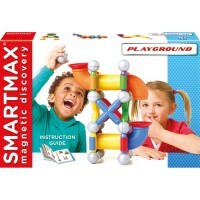 Encourage the exciting new way of learning gravity, speed, inertia, and other principles of physics and mechanics with the never ending fun - the marble race down and around the amazing marble run structures. 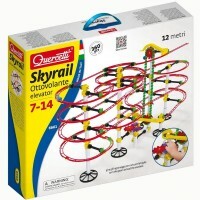 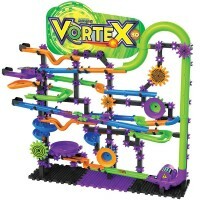 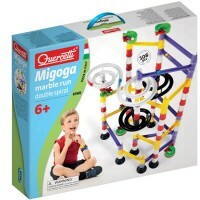 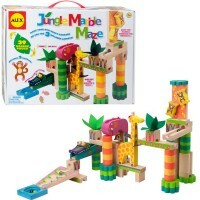 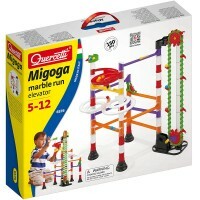 Design your own marble runs or use the building ideas from the instructions and watch the colorful marbles twirling and speeding through your construction again and again. 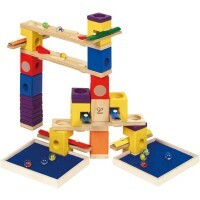 Our marble runs are made by the award winning toy manufacturers from the USA and Europe. 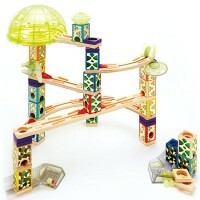 Educational Toys Planet offers marble runs with diversified levels of difficulty for eager minds from 18 months to 100 years old.